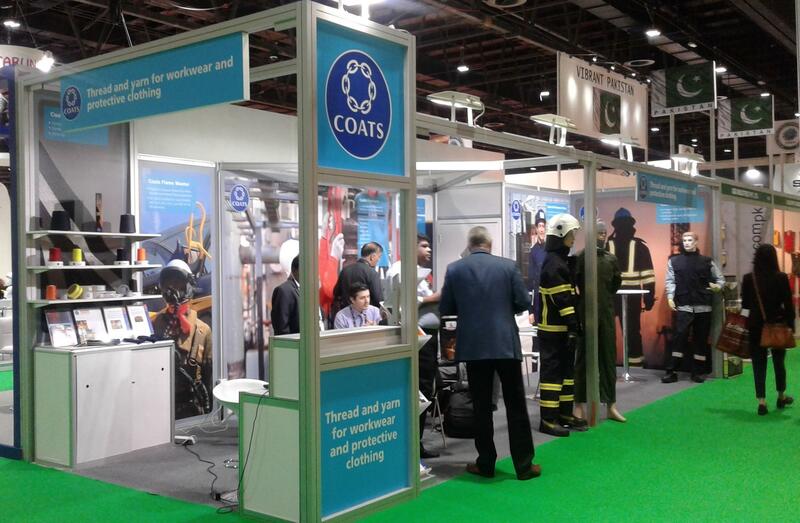 Coats Group plc, the world’s leading industrial thread business, is showcasing its innovative products for use in flame retardant and protective wear at Intersec, one of the leading exhibitions for the sector. This is the first time Coats is participating at the event, held at the Dubai International Convention and Exhibition Centre, 17-19 January, where it is at stand 7A-11. The innovative products include Coats Flamepro, a family of flame, electric arc and cut resistant yarns engineered to be used in a wide range of applications for use in extreme environments including fire fighting, oil and gas, power and military combat. 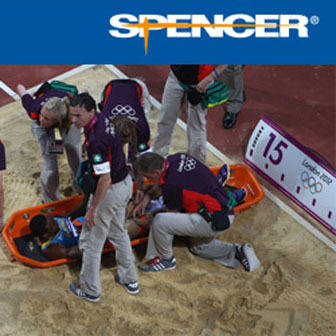 The versatile range even includes a product for use in fire retardant underwear worn by firefighters and Formula 1 drivers. It can be adapted to customers’ needs and is available in a large range of counts and dyes. Coats Firefly is a staple spun 100% meta-aramid sewing thread that is uniquely engineered to provide outstanding resistance against heat up to temperatures of over 370oC as well as electric arc resistance. The team of Coats representatives attending Intersec reflect its global expertise and are from its sites around the world including Turkey and the US.